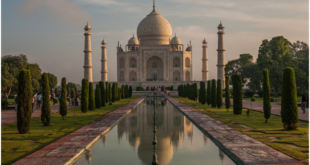 Right from historical monuments, captivating beaches, hill stations, pilgrimage sites, golden desert, to rich wildlife, there is just too much in India for people who love to travel. Travelers throughout the country have innumerable options which they can visit with their family, friends, colleagues or special someone. But while traveling with someone is great too, there are some places which are better traveled alone. Sole traveling helps you discover yourself, explore unique places, meet new people, overcome the fears, and just enjoy your freedom which is something that cannot be done when traveling with someone. If you are planning one such trip soon, we have created a list of 3 of the best places in the country where you should travel alone. One of the best solo journey options in India is Manali. The beautiful hill station in the Kullu Valley of Himachal Pradesh is known as a paradise for backpackers and is also a popular option for honeymoon couples. The lush green mountains and the tall peaks here are sure to help you enjoy nature at its best. If you are someone who loves adventure, you’d definitely love what Manali has to offer. Right from para-gliding, skiing, to biking, the snow-clad mountains of the hill station are sure to amaze you. Also, if you love taking pictures, rest assured that you’ll definitely capture some of the most beautiful pictures of your life here. 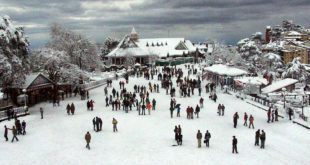 Manali is also a popular road trip option for people in the Northern areas of India. If you too want to enjoy a road trip alone, you can easily book a self-drive car with ZoomCar. You can also find amazing ZoomCar Coupons which can help you get unbelievable discounts on car bookings. If historical monuments are your thing, Khajuraho can be a great solo traveling experience for you. Located around 170kms from Jhansi in Madhya Pradesh, Khajuraho is a UNESCO listed World Heritage Site. Explore the beautiful Jain and Hindu temples which effortlessly reflect the rich and beautiful culture of the Chandella Empire through the architectural splendor. The beauty and solace of this place are as such that it makes an excellent ambiance for some soul searching which is often the reason for a lot of people to go on a solo trip. The inner peace that you can experience at Khajuraho is something that only a few other places in India can offer. 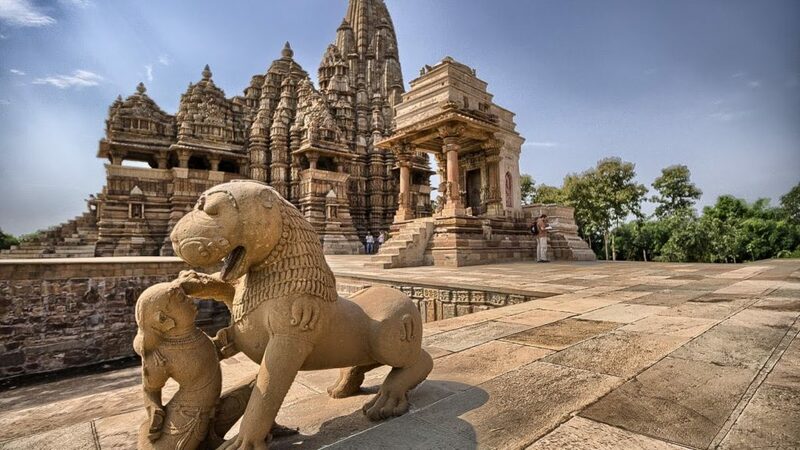 Khajuraho being one of the most popular tourist spots in India is visited by several tourists throughout the year. Yatra is a great travel portal if you are looking for flight or train bookings to this place. You also get to use Yatra Coupons on the website to enjoy brilliant savings on your solo journey. 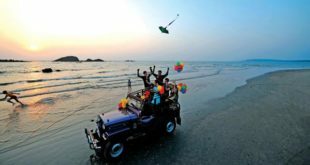 While Goa is generally popular for its beaches and parties which are best enjoyed with friends and family, visit the place alone in offseason and you are sure to enjoy it like never before. No matter if you just want to soak in the sun, groove to the latest beats, enjoy the sea, attend the best of parties, or gulp down the best of drinks and continental cuisines, Goa is definitely a perfect place for all of it and much more. The vivacious and rich lifestyle of the place combined with the wide range of adventurous activities like surfing, water-skiing, scuba diving, snorkeling, and windsurfing, make it a perfect place for people who want to experience an adrenaline rush. Moreover, there are also several Ayurvedic massage and spa centers if you just want to rejuvenate and relax for a few days. There are also private beaches which are perfect for solo travelers looking to just unwind. Online travel portals like MakeMyTrip are perfect for bus and cab bookings to Goa and are highly preferred by travelers. If you are looking for cabs and buses online, do not forget to use MakeMyTrip Coupons on the website to get great discounts. Solo traveling is a unique experience which should definitely be enjoyed by everyone at least once in their lifetime. With the availability of online travel portals, traveling has now become very convenient and with the help of coupons and offers, highly affordable too. 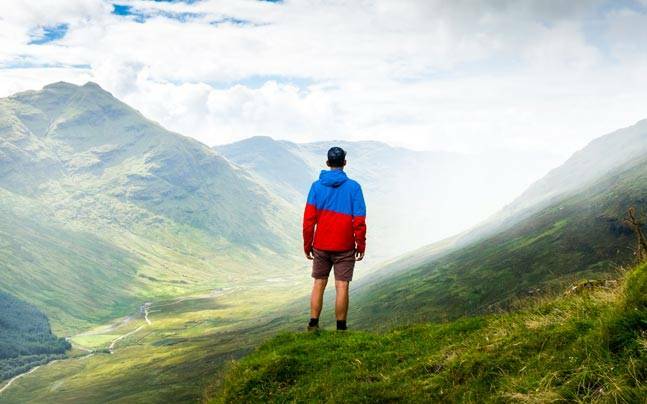 If you do want to experience the country on your own, these are 3 of the top places that you should prefer.